Parfum masculin oriental cu note lemnoase, lamaie, tabac, paciuli si note de piele. The Solitaire is a sensuous and balsamic scent perfect for evening wear. 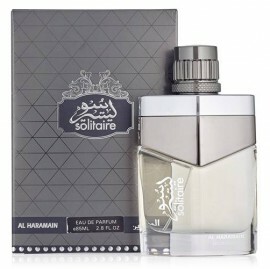 Amid the dense and tumultous crowds, be the unmistakable mark of distinction with Solitaire from Al Haramain. 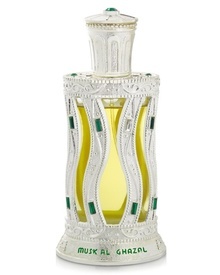 A fragrance that is clear, polished and unique, with harmonious citric, spicy, leathery and woody accords, settled with the sensual depth of tobacco and patchouli to give you a scent that is as previous as a jewel that stands above the rest. .insinuarea în tandem cu epatarea. riscant de seducător !! !